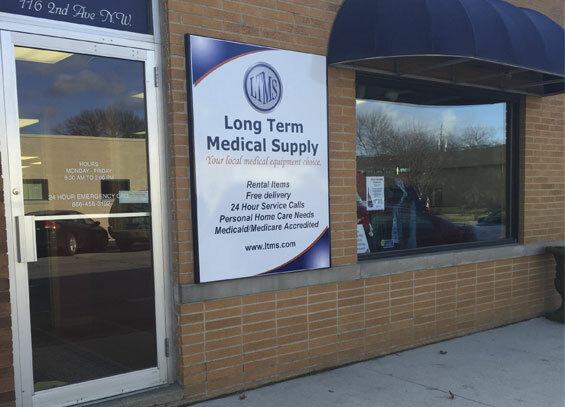 At Long Term Medical Supply, we serve people of all ages, in many living situations, and with all types of condition and needs. We proudly work with people in long-term nursing facilities, hospice organizations, and patients living in their own homes. We have been serving patients in Iowa since 1987 and look forward to serving you for the next 30 years, because our business is your good health. See the Long Term Medical Supply online catalog for a complete list of our products. Please contact us online, or visit one of our showrooms and we’ll be happy to answer your questions.